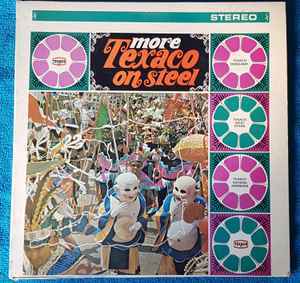 Produced For – Texaco Trinidad Inc.
Record Company – International Recording Co. Ltd. Printed By – Lee-Myles Assoc., N.Y.C. Produced For Texaco Trinidad Inc. by International Recording Co. Ltd.